Alavita Nutrition is a tremendous resource when it comes to food, health, and wellness for the pregnant and postpartum mother. Anna and Megan are registered dieticians and entrepreneurs and they want to make eating good food and understanding nutrition easier for busy moms. If you want to know more about nutrition and how to take care of your body before pregnancy, and during, and after check them out at www.alavitanutrition.com. Startup Pregnant listeners and followers get 20% off your first self-paced program OR a nutrition consultation package over at @alavitanutrition when you use the code STARTUP PREGNANT. 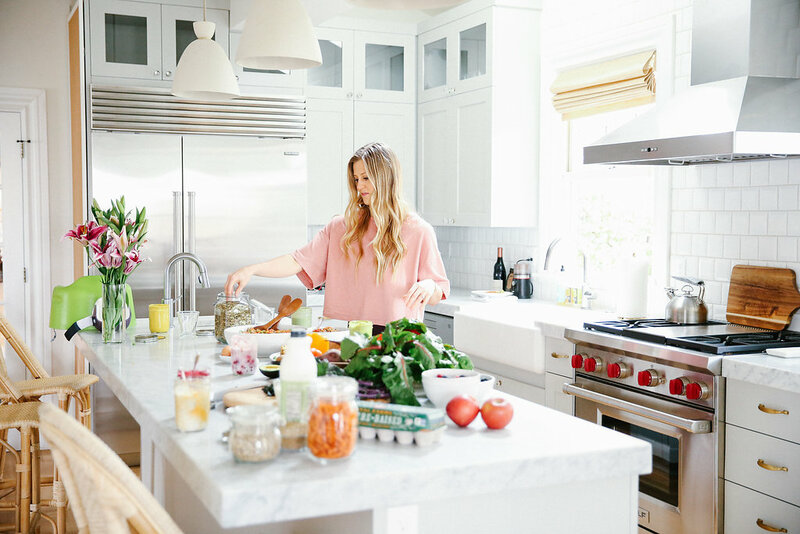 Go explore all the food, health, and wellness offerings for new mamas! Getting a breastpump through your insurance can be a challenge. Aeroflow Breastpumps helps new parents navigate the chaos and makes getting a free breastpump through your insurance super simple. 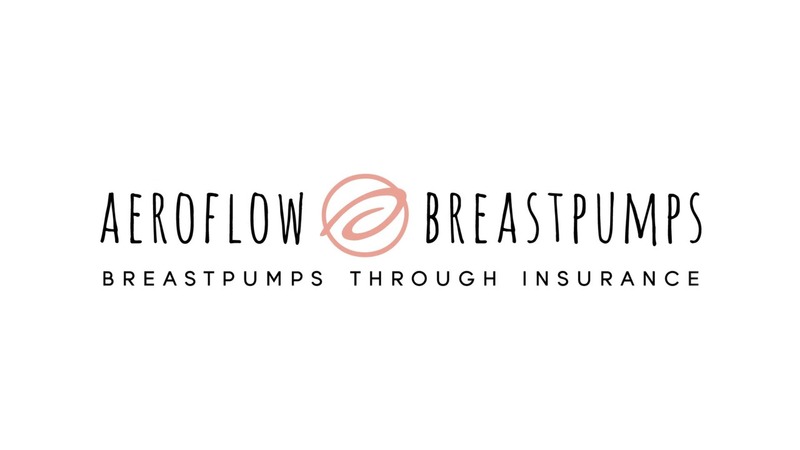 Head over to Aeroflowbreastpumps.com/startup and they’ll help you quality for a free breast pump with insurance. Social media is a full-time job: one you need to do, but also, you don’t have time for. Get the most out of your time by utilizing a social media scheduler that re-purposes your content so that more people can see it. 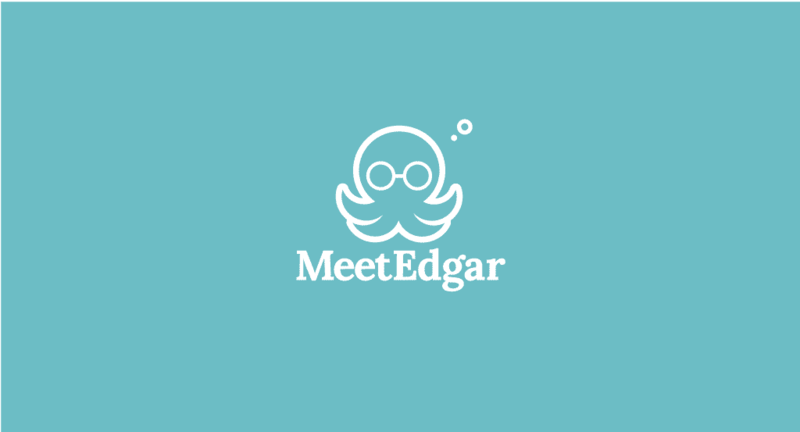 Get two weeks of a free trial by going to ed.gr/startuppregnant to sign up. 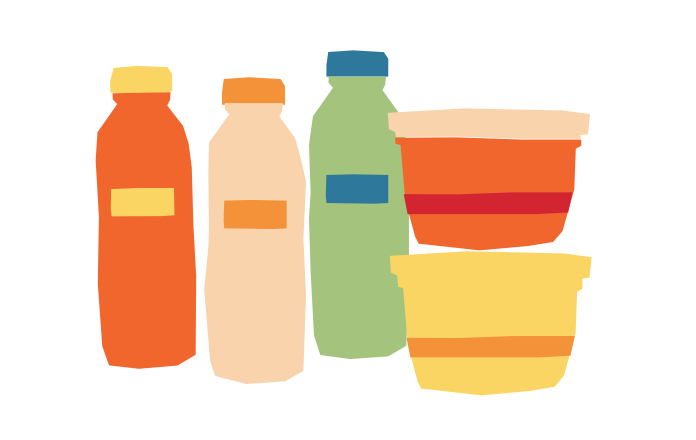 Splendid Spoon is a meal delivery service that creates whole, healthy, ready-to-eat, plant-based soups and smoothies that can be a great fit for busy parents and new moms. They have been a life changer for me when I get the 10am hangries or I need a super-fast lunch in between meetings. 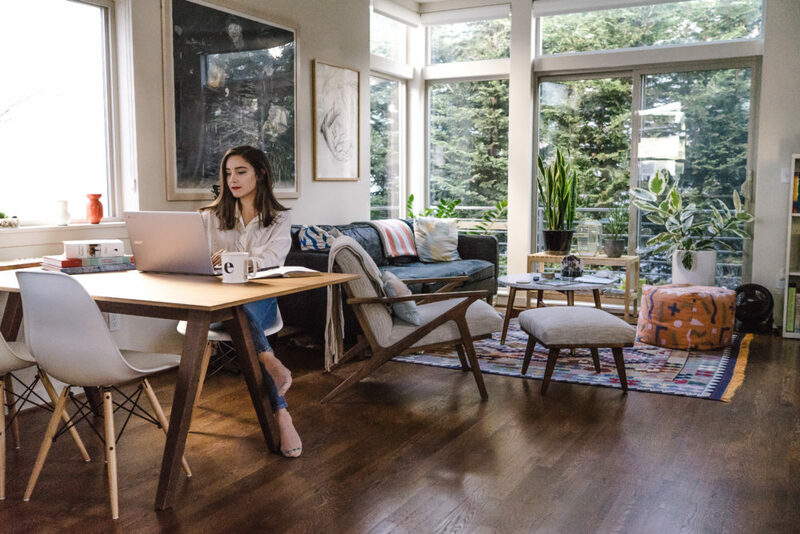 Get $50 off your first order with the link splendid.to/startuppregnant. Need help with your growing business? Taskerly makes your life easier with a concierge virtual assistant service, from ladies who get it. If you don’t have enough hours in the day, use some of theirs. Taskerly takes on clients by application only: mention Startup Pregnant when you apply, and get 10% off your first three months. Enjoy the show? Consider becoming a show sponsor! Or become one of our listener backers for as little as $4/month by contributing to our listener-backed Startup Pregnant Patreon page.